Episode 89: Avoid catastrophe: Why market meltdown predictions are wrong. Extreme Value Editor Dan Ferris reveals what it means to be bullish or bearish, and why most market predictions right now end so badly. 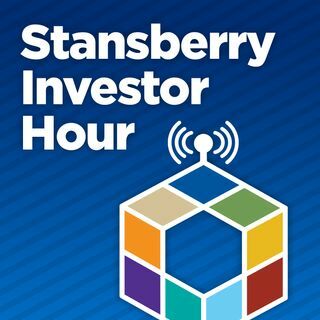 He’s joined by Dr. Richard Smith, CEO and founder of TradeSmith to talk about the Bull vs Bear Summit, and how his unique approach can help investors… no matter what side they’re on.